Here you can download DC Dubplate samplers. These are zip packages with 1 minute samples in MP3 Format. You can choose from these and let me know wich ones you interested in by dropping me an email with the filenames. 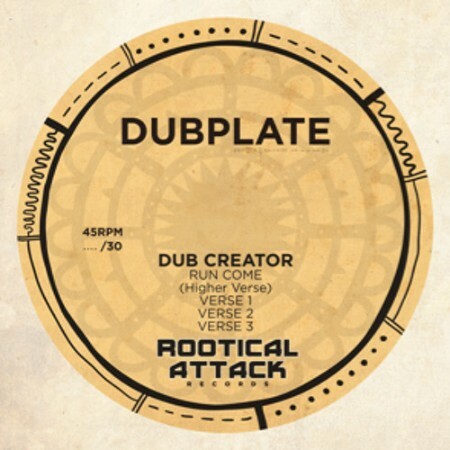 The Dubplates are not exclusive but are'nt released. The price is €10,- per cut. Discount come in from 10 cuts and up.